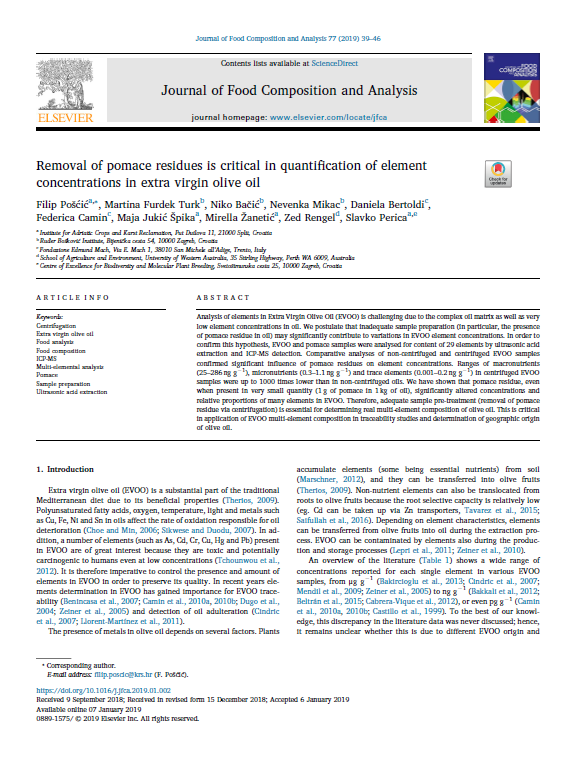 The article titled “Nutrient deficiencies in olives grown on typical Mediterranean soils (Terra rossa, Rendzina, Lithosol)” enhance our understanding of soil-plant interactions. 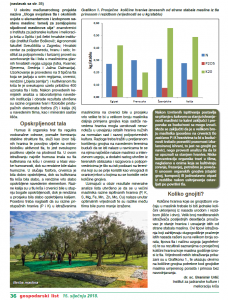 We found that the nutrients concentrations in olive leaf are mainly explained by soil available magnesium (Mg), total carbonates and sodium (Na), and soil organic carbon. 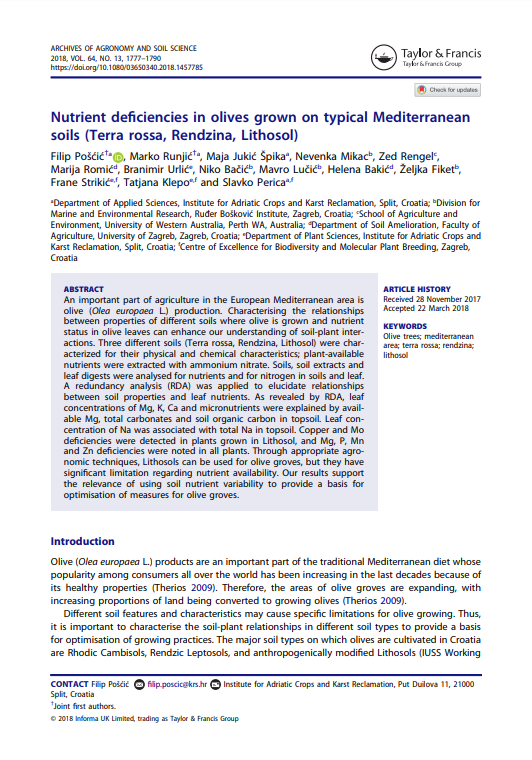 Among different analysed soils, Lithosols resulted to have significant limitation regarding nutrient availability and necessitate of appropriate agronomic techniques in order to be used as olive groves. For more information, you can download the full article HERE. 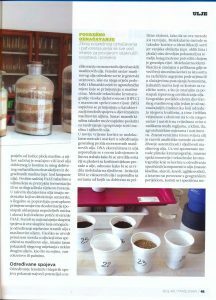 The article “Oxidative stability and presence of metals in Croatian oils” (in Croatian) by Dr. Filip Pošćić will be published in the upcoming issue of the magazine “Maslinar”, a monthly professional journal for olive growers and olive oil producers. U časopisu za maslinare i uljare „Maslinar“ bit će objavljen stručni članak dr. sc. Filipa Pošćića „Oksidativna stabilnost i prisutnost metala u hrvatskim uljima“ u kojem se široj populaciji prikazuju koji parametri utječu na oksidativnu stabilnost ulja. 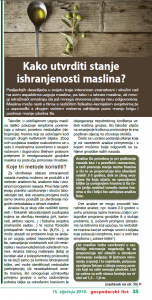 Associate Dr Branimir Urlić public the article entitled “How to determine olives nutrient status?” (in Croatian) in the agriculture magazine “Gospodarski list” (vol. 1, January 15th 2018). Suradnik Dr. sc. Branimir Urlić objavio je stručni članak “Kako utvrditi stanje ishranjenosti maslina?” u poljoprivrednom časopisu “Gospodarski list” (br. 01, 15. siječnja 2018.). 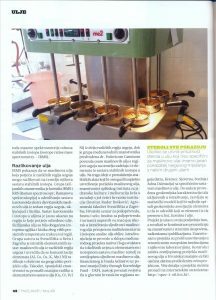 The article “Methods for detecting olive oil frauds” (in Croatian) by Dr. Gabriela Vuletin Selak was published in the magazine for olive growers and olive oil producers “Maslinar”, in the October 2017 issue. In this text, the project was presented to the wider audience. 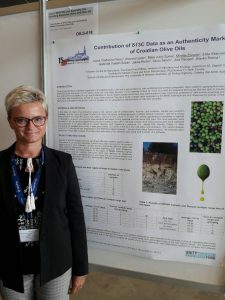 U časopisu za maslinare i uljare “Maslinar” za mjesec listopad 2017., doc. 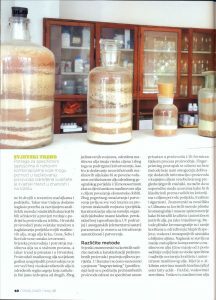 dr. sc. 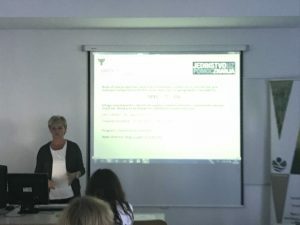 Gabriela Vuletin Selak je objavila članak “Metode za otkrivanje patvorenih ulja” u kojem je široj populaciji predstavljen projekt. 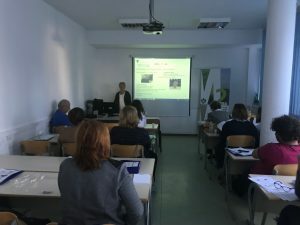 Within the project “Role of soil properties and environmental conditions in elemental and isotopic composition of the olive: basis for oil geographic traceability” and in cooperation with the Agricultural Advisory Service at the Institute for Adriatic Crops on October 10 and Ocober 11, 2017., the workshop “Ecological Olive Growing” was held. U sklopu projekta “Uloga svojstava tla i okolišnih uvjeta u elementarnom i izotopnom sastavu masline: temelj za zemljopisnu sljedivost maslinova ulja” a u suradnji sa Savjetodavnom službom na Institutu za jadranske kulture 1o. i 11. listopada 2017. godine održana je radionica “Ekološko maslinarstvo”. 2. dan Srijeda, 11. listopada 2017.